DESCRIPTION Welcome to this well maintained house in Aspen Woods! Main floor features huge living room, kitchen, dining room and office, with gleaming hardwood floor through out. Upstairs you will find spacious master bedroom with bathtub and two sinks, additional 3 bedrooms and bonus room. The walkout basement is untouched and waiting for your thought. Garden is beautifully landscaped with over 30k in cost. Close to all private and public schools, shopping area and public transit. This house is your next dream home. Book your private showing today! 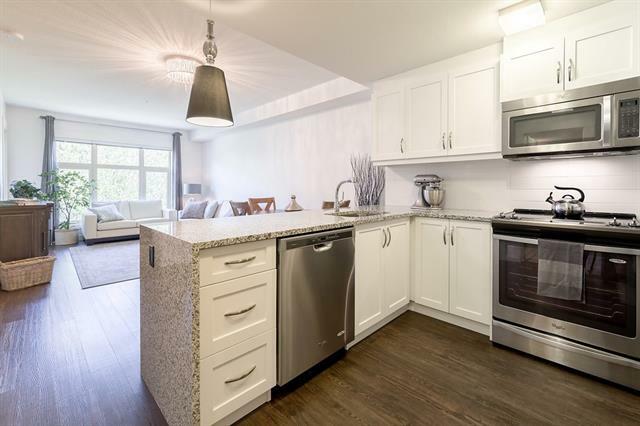 Home for sale at 11 Aspen Stone WY Sw Calgary, Alberts T3H 0L6. 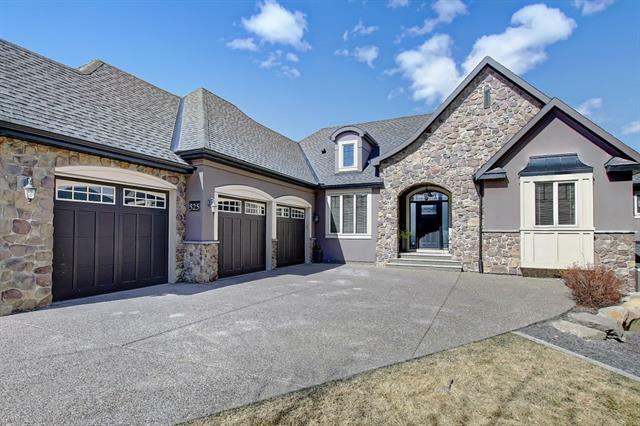 Description: The home at 11 Aspen Stone WY Sw Calgary, Alberta T3H 0L6 with the MLS® Number C4232918 is currently listed at $829,000.